Heather has been attending and active in the music of Grace Chapel since 1998. Director of Music at Grace from 2004 – 2009, she spent three years in Arizona with her husband, Jon, and was thrilled to resume her position upon their return, in 2013. 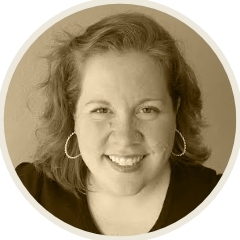 Along with spending time with her husband and young children, Heather delights in cooking and baking, puttering in the Community Garden, musicals (stage and movie), laughing loudly, reading, and working with the Women in Ministry team. She has both her undergraduate and graduate degrees in vocal performance, and enjoys performing all types of music professionally.